Fancy a beautifully handcrafted magnet? This DIY craft kit gives you so much more. Mix and match the different coloured arts freely and let your imagination run wild. 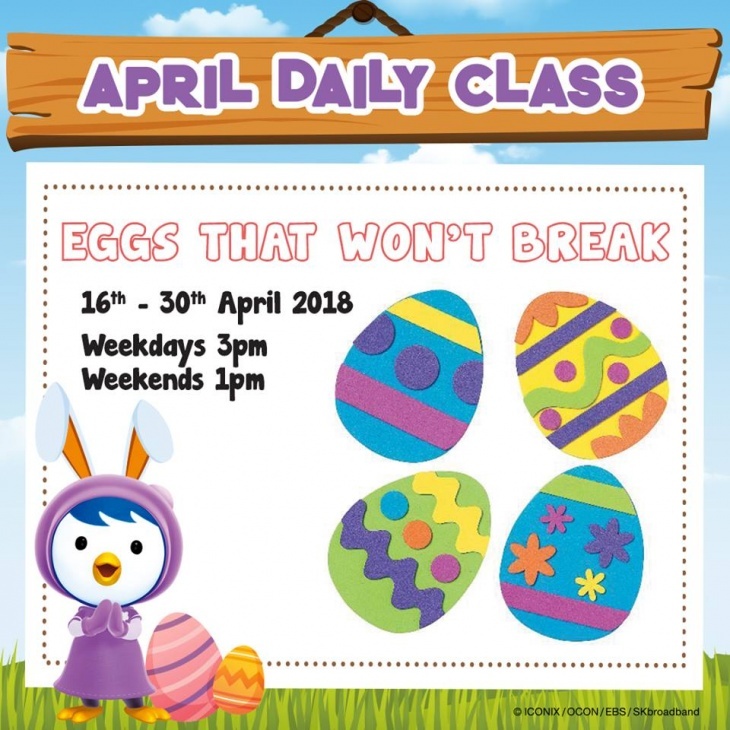 Hop into the daily class to take your home today!